There's a big new trans-Tasman specialist in the converged security market, after Optic Security Group rolled up six physical and cyber security companies with a combined revenue of over $100 million. The new company, which will operate from 18 sites across New Zealand and Australia, claims to have now formed the region's largest independent physical, IT and information security group. Optic Security brings together physical security company Auckland-based Fortlock, which recently acquired Wellington IT experts Comsmart, as well as Wellington-based Circuit Systems and Auckland's SSL. Across the ditch, Optic Security has added Adelaide-based Security & Technology Services and Sydney-based Bemac. 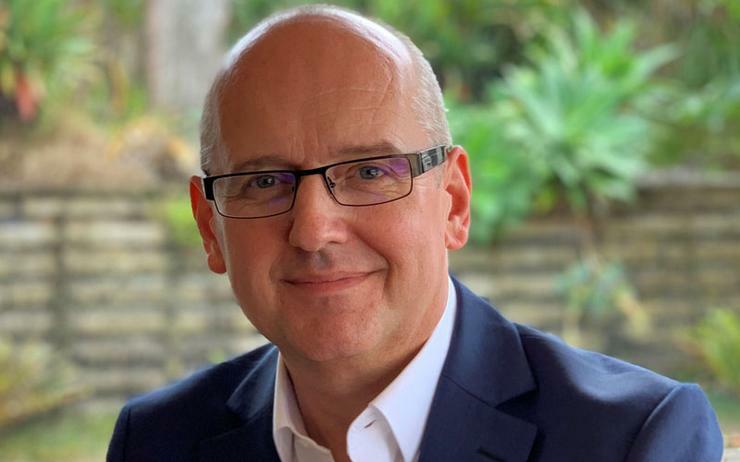 The new-look Optic Security will be led by Group CEO Jason Cherrington, who said the group members were carefully selected over a 12 month period to ensure complementary capabilities, geographic coverage and industry expertise. Market reputation was also a factor in the selection. "Scale and reach were key, as was capability and understanding of what converged security means," Cherrington told Reseller News. "They all complement each other, by design rather than by default." The people had to be right too, he added. Converged IT security, embracing physical and cyber security, is a globally emerging trend that is driving industry growth by over 10 per cent a year, he said. However, while this was advanced in the UK and US, it had not landed in A/NZ yet. In New Zealand, however, TPT Group has also been making acquisitions in both the physical and IT service and security markets. Optic Security was co-founded with Chris Giufre, managing director of New Zealand Investment firm Ascentro Capital Partners. The pair will join the existing shareholders of the six businesses on the Optic Security shareholder register and become members of the board. Cherrington said organisations are operating in an environment with increasing demand, more volatility and more complexity in a connected world. Safe-guarding people, information and technology has become much more complex and this is making the need to protect critical infrastructure against both physical and digital threats an imperative. “These threats are now exposing directors to a complex liability that if not mitigated successfully lead to significant financial, criminal and brand damaging outcomes that boards have to be fully aware of, and then protected against," he said. While cyber security has become a board issue, Cherrington said physical security is still not on the board agenda. Often, however, IT and cyber security issues are created by failures in the physical security realm. "We need to get boards to understand about physical security," he said. "The emerging threat is complex and we don't see anyone doing that with purpose, authority or voice." Often organisations do not know how deep or how long they have been compromised because they don't have a full end-to-end view of their security, he added. Optic Security Group launches with over 200 employees serving close to 1,000 existing customers and a leadership team Cherrington said has a wealth of international experience and sector expertise. There will be no changes in management at a business unit level within each of the six rolled up businesses. In addition, the new company will also be able to immediately provide additional services to existing customers of the companies under the Optic umbrella. Optic Security, which will be based in Auckland, is also partnering with other players in the market such as the Cyber Audit team in Australia who provide independent information security and cybersecurity assessments.